Welcome to Ranch Country Whitetails. We are located on 10,000 acres of prime deer habitat where the flinthills meet the blackjack timber of Southeastern Kansas. We offer a wide variety of stand locations in each area. 90-plus stands strategicaly. When hunting with Ranch Country, we do our best to give you a chance at shooting a trophy Kansas whitetail buck. Ranch Country is a working ranch in wide open, beautiful country. 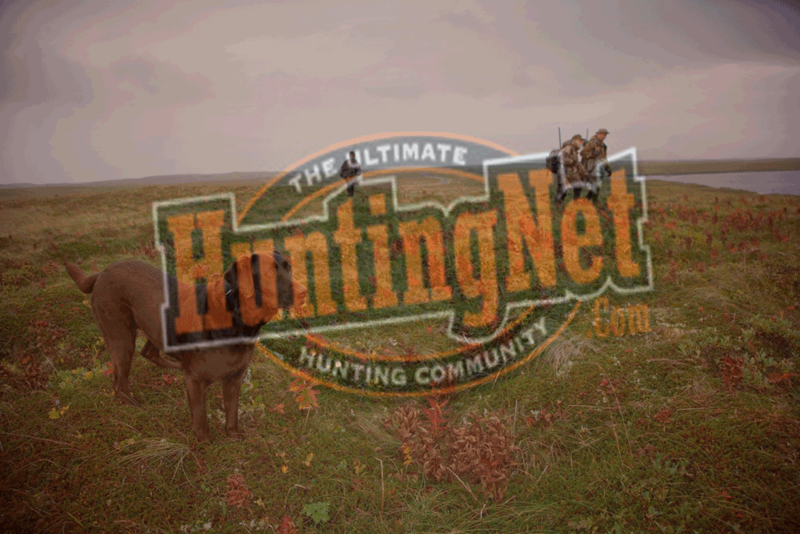 We keep our hunting numbers low each year so the deer don’t have the pressures of highly hunted areas. We take only a limited number of hunters each year. So, if you are interested, be sure to fill out the contact form..We offer a 5-day trophy Kansas whitetail hunt, including lodging and meals for only $2,500 (rifle), $2,100 (muzzleloader) or $2,100 (bow) per person. All non-resident applications must be received by the Kansas Fish and Game by the end of May.